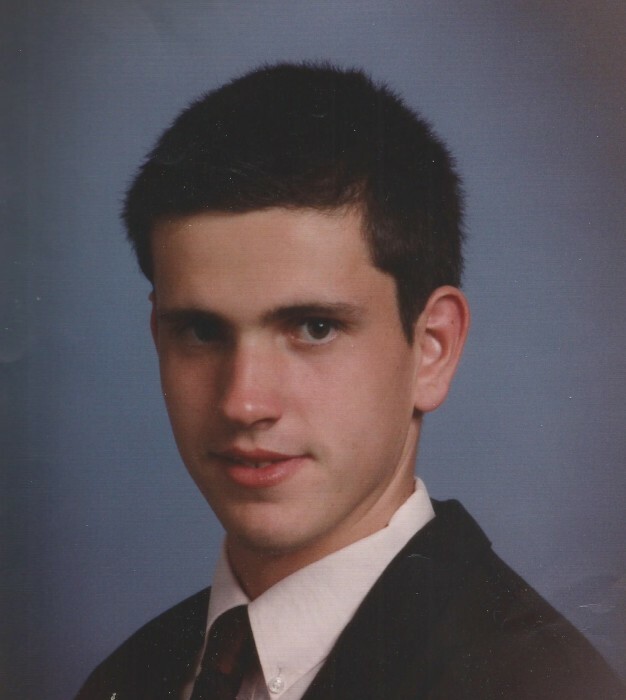 Charles Quinn Stenger, Point Marion/Uniontown, Pa.
Charles Quinn Stenger, born March 1, 1975 went to meet his Lord and Savior on March 17, 2019. Charles was a 1994 graduate of Laurel Highlands High School. Charles enjoyed playing guitar and singing gospel music. He would spend time entertaining residents at nursing homes. Charles loved to travel. He is survived by his parents, Eric and Donna Stenger; sisters, Kimberly Stenger, Evelyn Hall, Becky Bircher, Robin Davis and Lucinda Clark; brother, Danny Davis; nephews, Kody Stenger and Joshua Stenger and close friend, Amy Adams. Preceding him in death were his paternal grandparents, John and Mabel Ruth Stenger and maternal grandmother, Virginia Rodeheaver. The family will greet friends and family on Wednesday from 6:00 to 8:00 p.m. in the Dean C. Whitmarsh Funeral Home, 134 West Church Street, Fairchance, Pa. and on Thursday from 2:00 to 4:00 and 6:00 to 8:00 p.m. in the Church of God of Prophesy, 48 Lower Oliver Road, Uniontown, Pa. and on Friday, March 22, 2019 from 9:00 to 10:00 a.m. The Funeral Service will begin at 10:00 a.m. with Pastor Leonard Herod officiating.